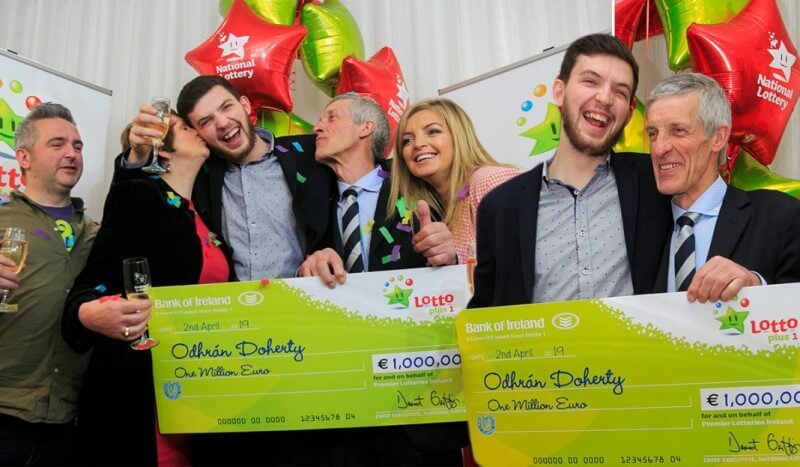 A lottery syndicate from Ireland are celebrating a €118,000 jackpot win which will be split among the fifteen syndicate members. 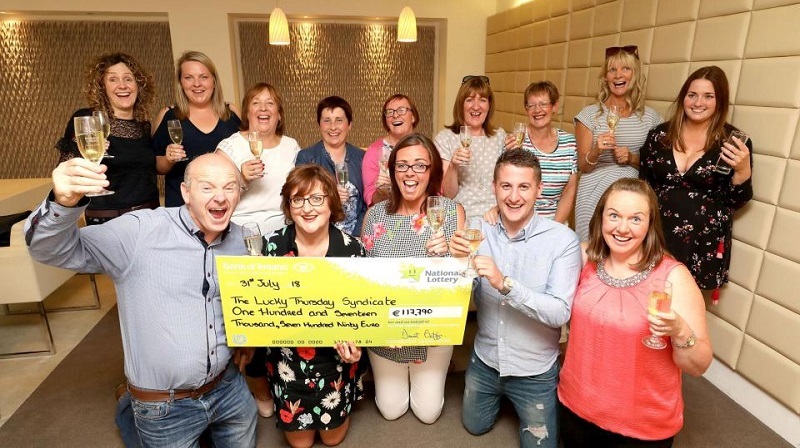 The syndicate calls themselves the "Lucky Thursday Syndicate" and lady luck certainly smiled on them all when the syndicate managed to bag a €118,000 jackpot win in a local Irish lottery draw. 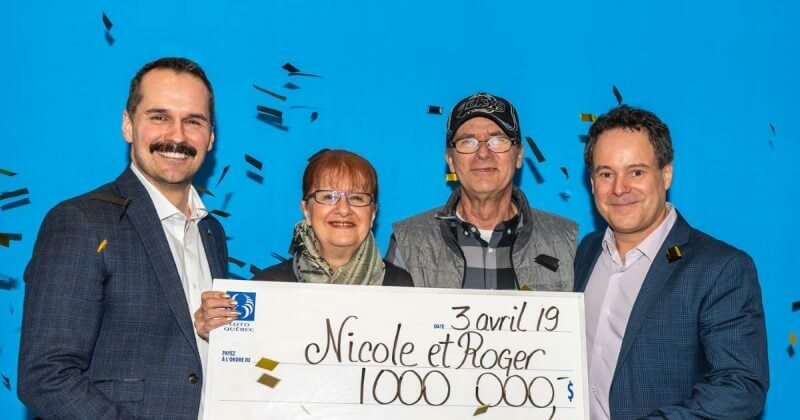 The syndicate members all work at the shop where the winning ticket was sold, and when they found out the winning ticket had been sold at their shop the initial reaction was that one of their customers had bought the winning ticket. It wasn't until the shop manager scanned their ticket did they find out that they had won. “I was in an absolute state of shock and I couldn’t tell the rest of the syndicate until I was certain it was a winner", she told news reporters. 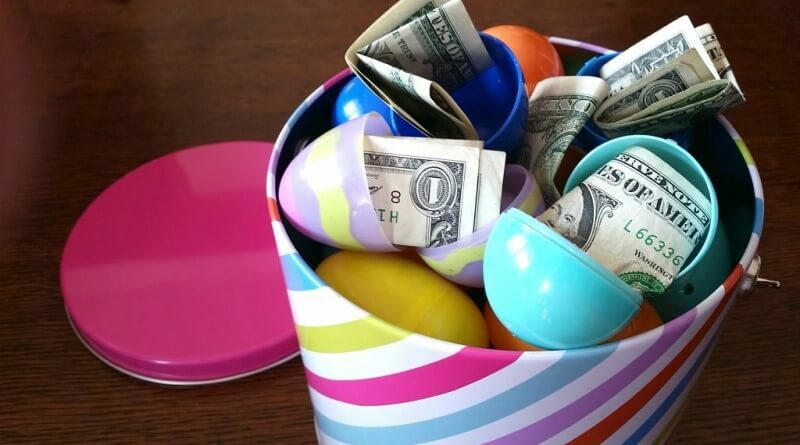 Each of the syndicate members will claim around €8,000 each, which they will be spending on a variety of things like new cars, holidays, home renovations and paying off debts. 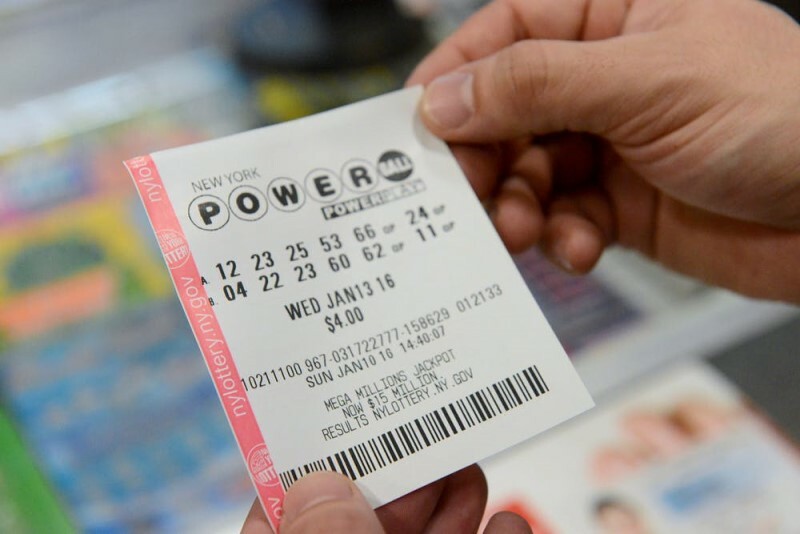 Get your hands on US Powerball tickets below and play for the amazing upcoming $187 million jackpot. Did you know that you can help improve your chances of bagging that big life-changing jackpot with the help of these lottery winning tips. 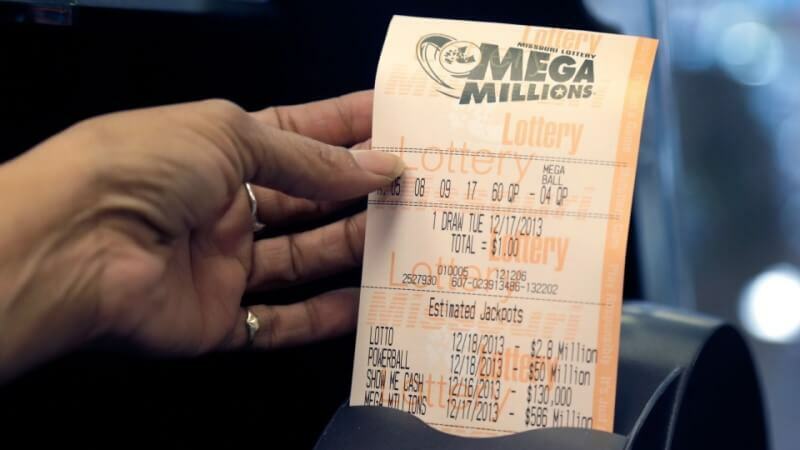 See which lottery numbers are drawn most frequently in UK National Lotteries right here. I'm really impressed with the way Giant Lottos handled my win. When they called to congratulate me and the other winners. I am still in shock about it. Thank you, Giant!